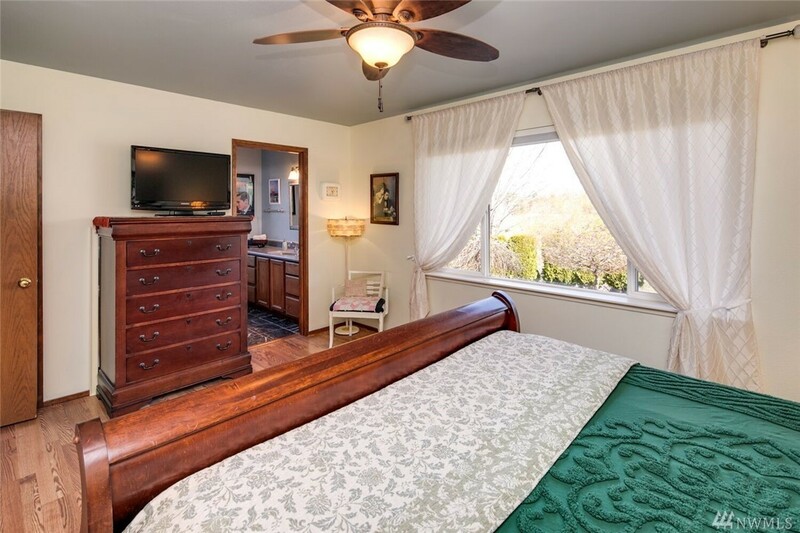 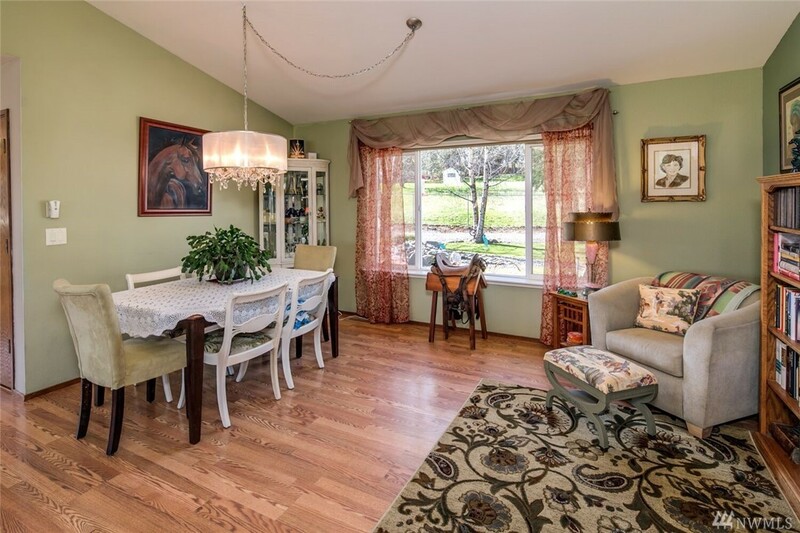 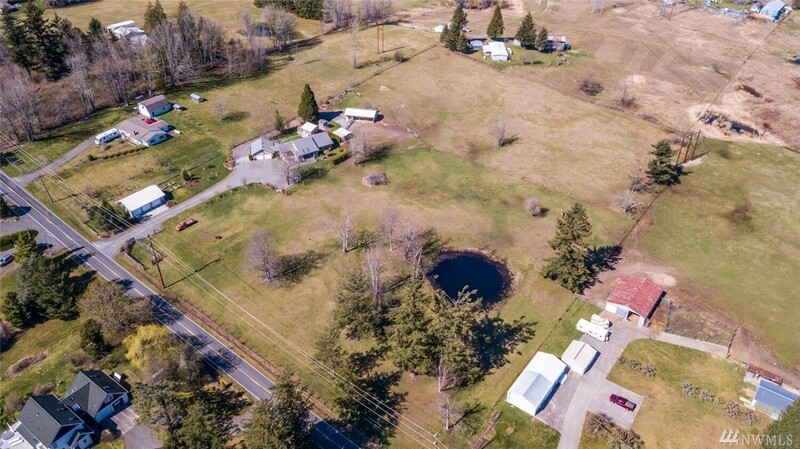 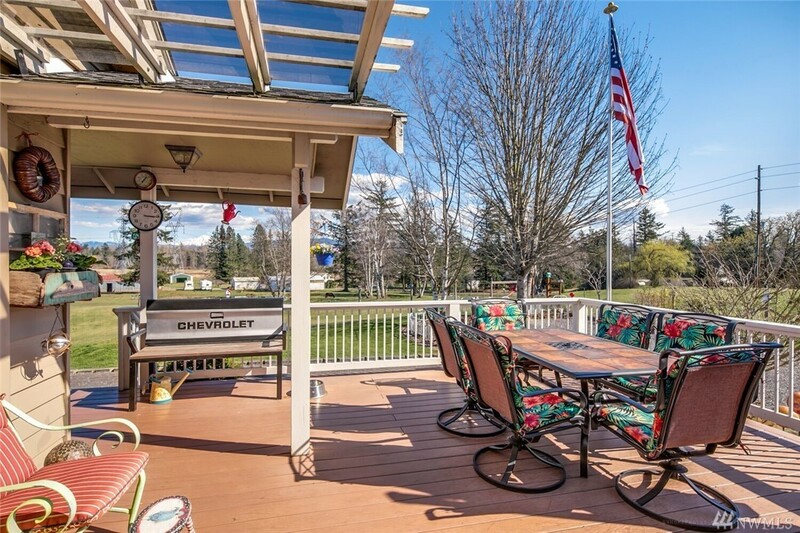 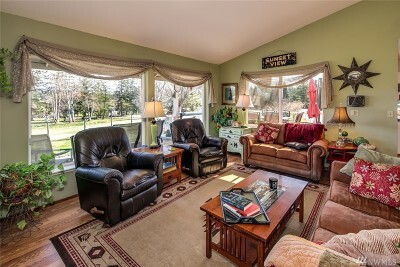 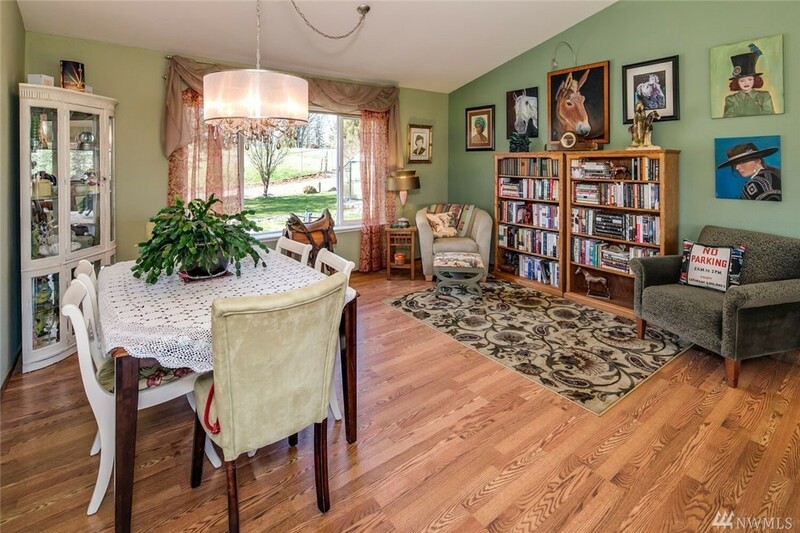 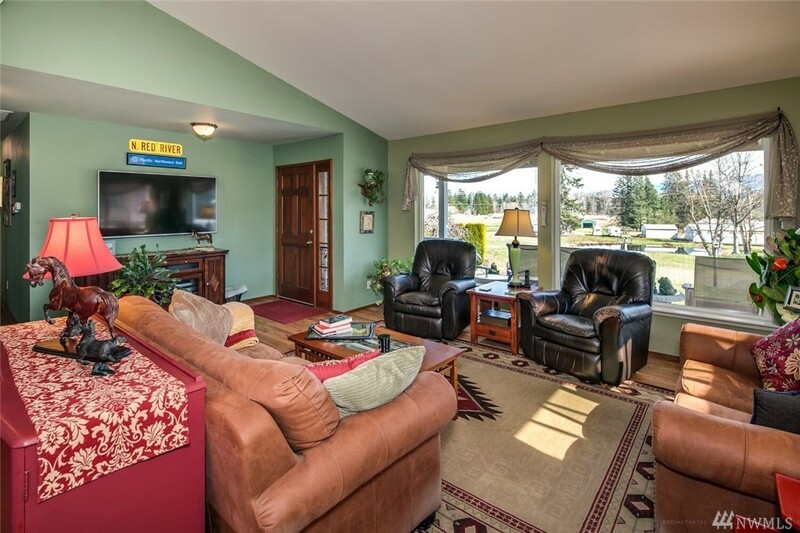 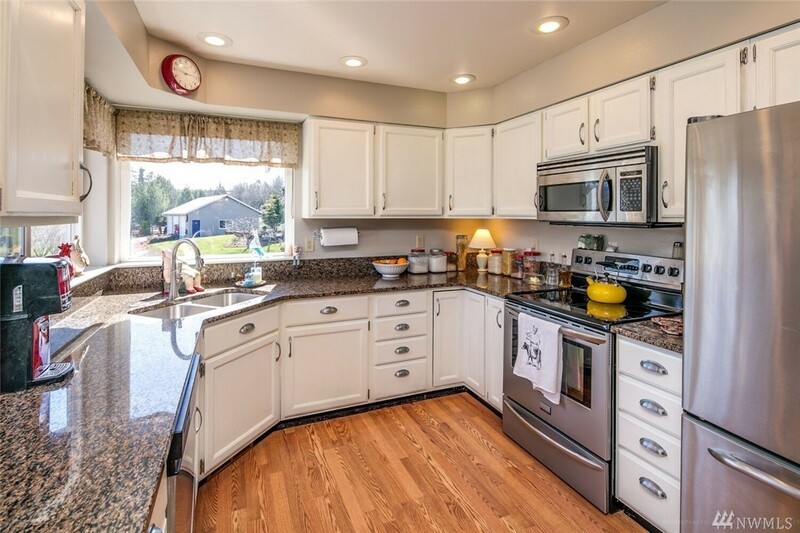 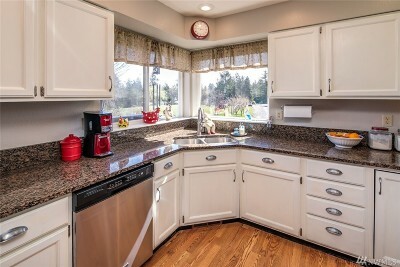 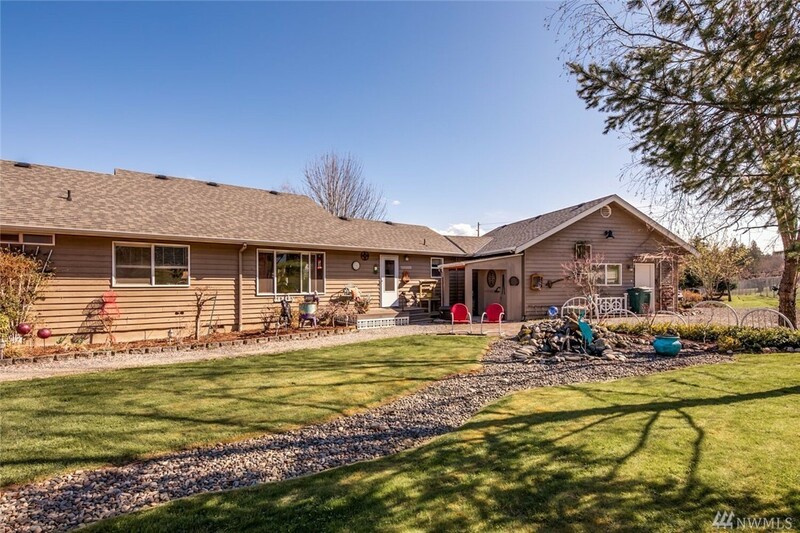 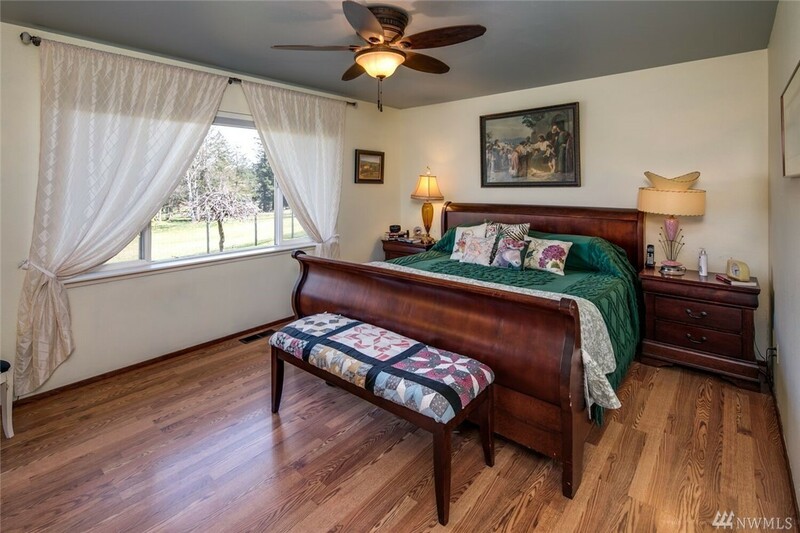 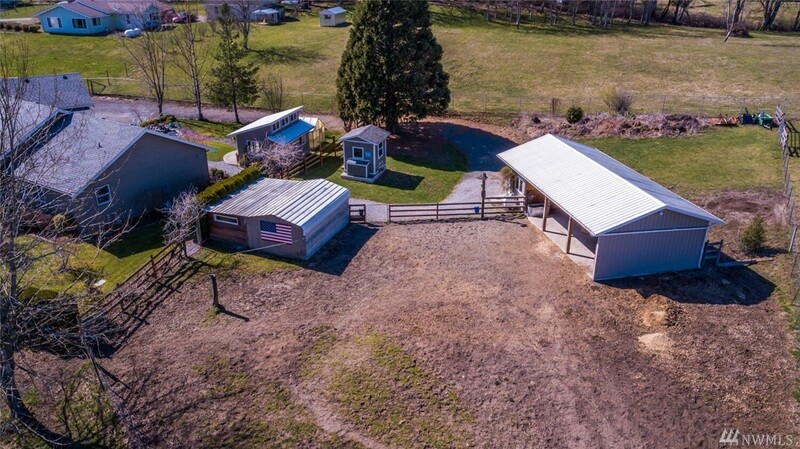 Impeccable gentlemanâs farm w/7+ rolling acres of space for everyoneâs hobbies! 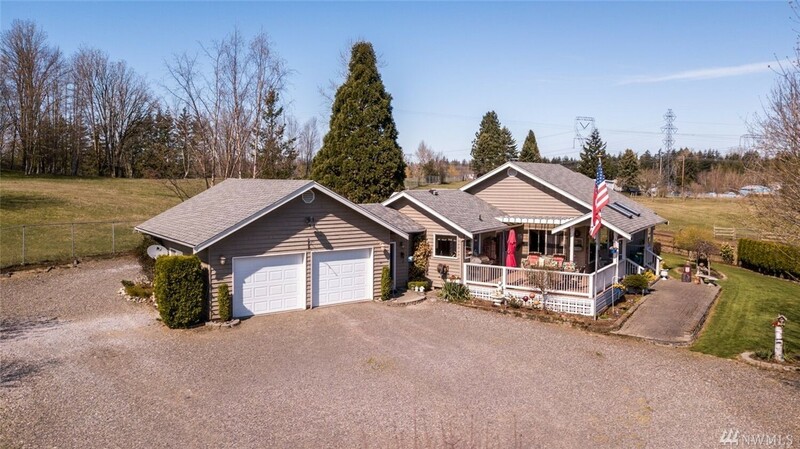 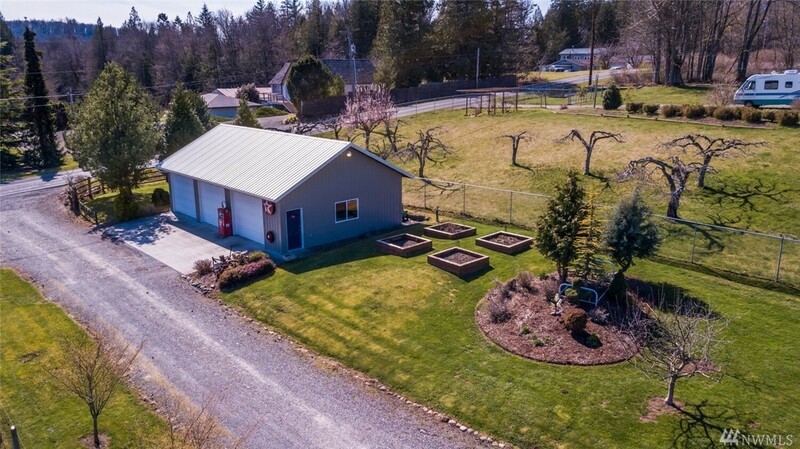 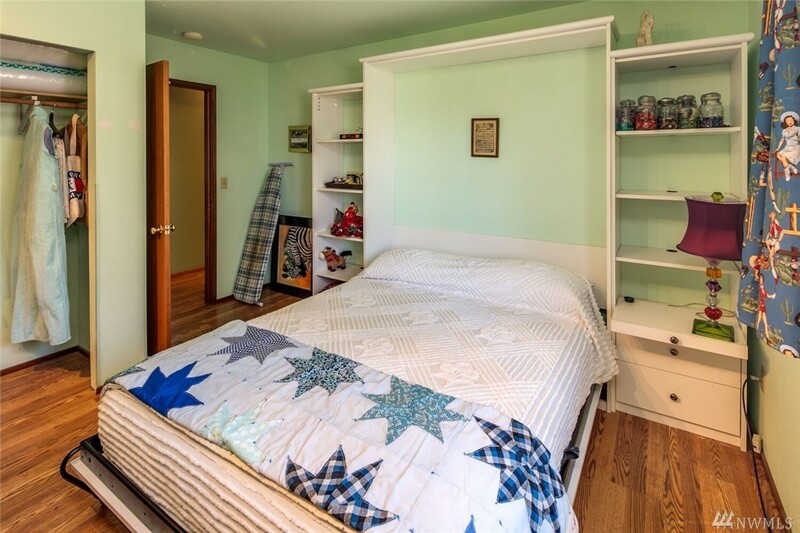 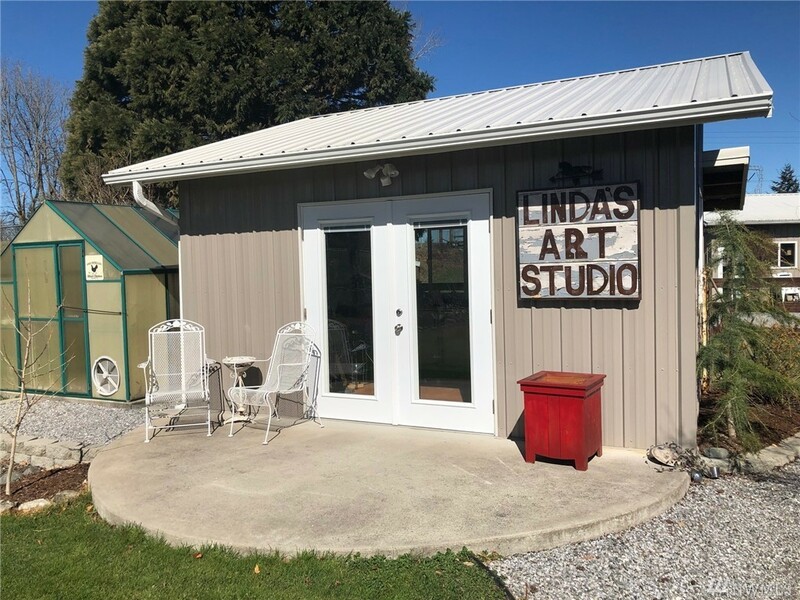 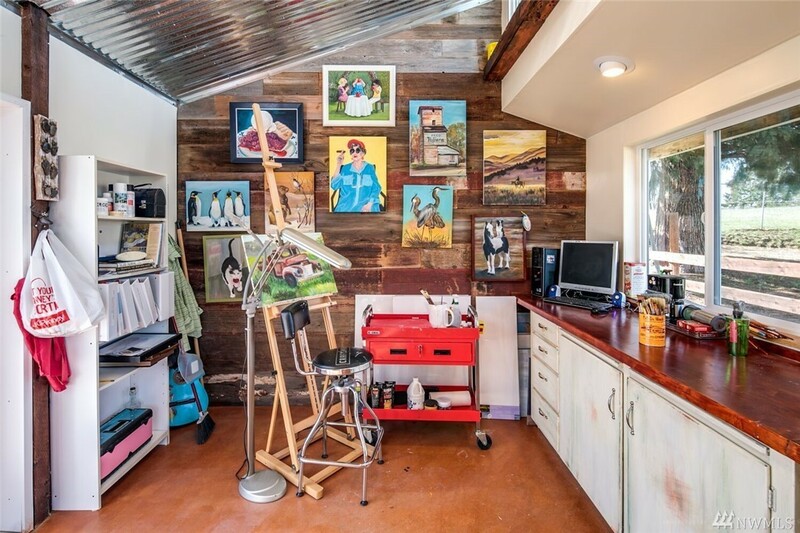 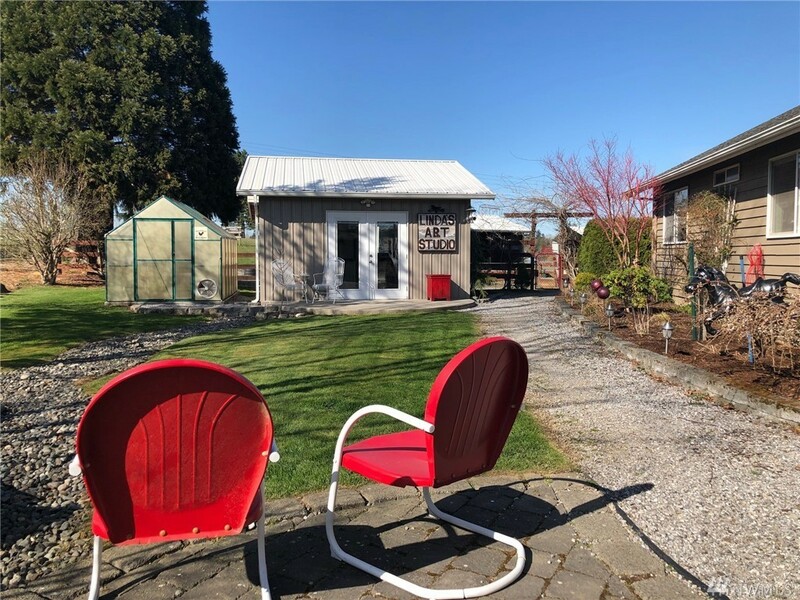 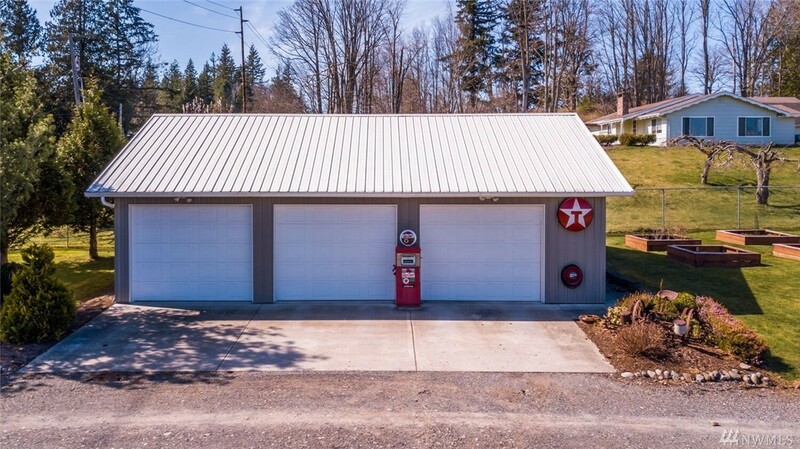 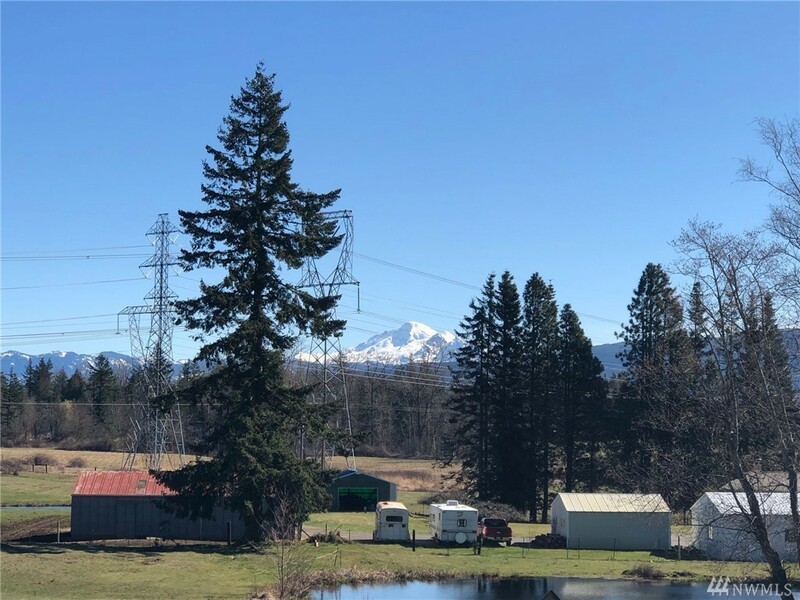 Minutes from Barkely Village & boasting features like a heated 26âX40' 3bay shop for the car buff (w/car lift & 220), a new Art Studio w/vaulted ceilings & tons of light! 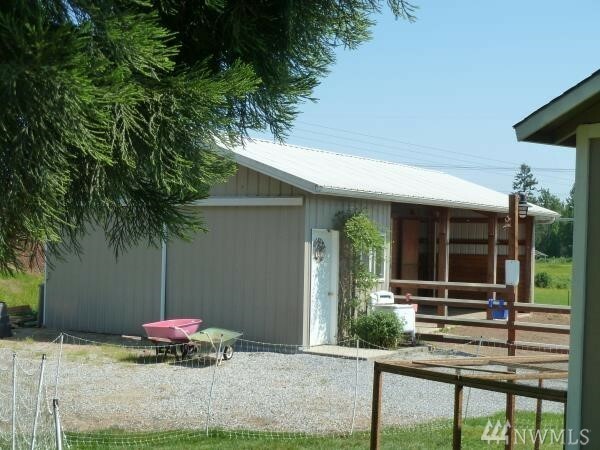 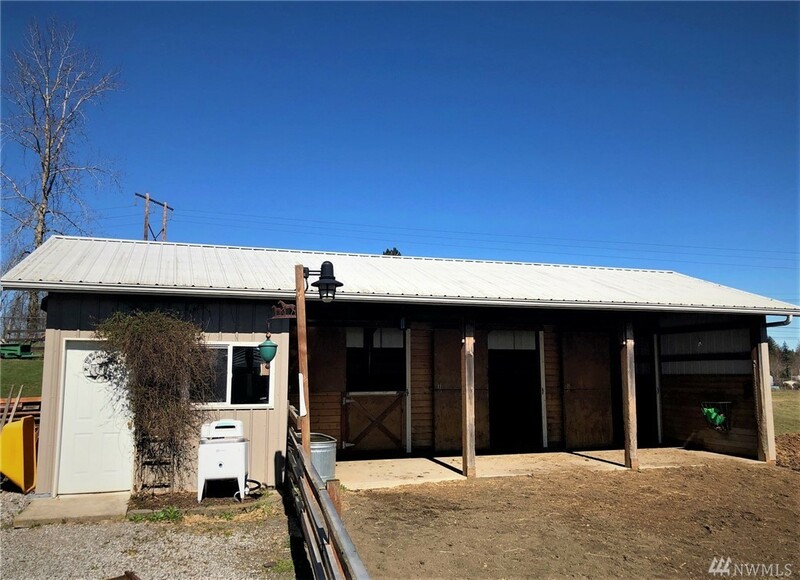 The horse lover will adore the 3 Stall/stable w/tack room. 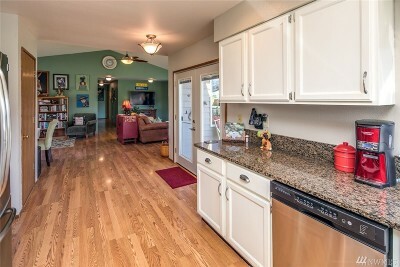 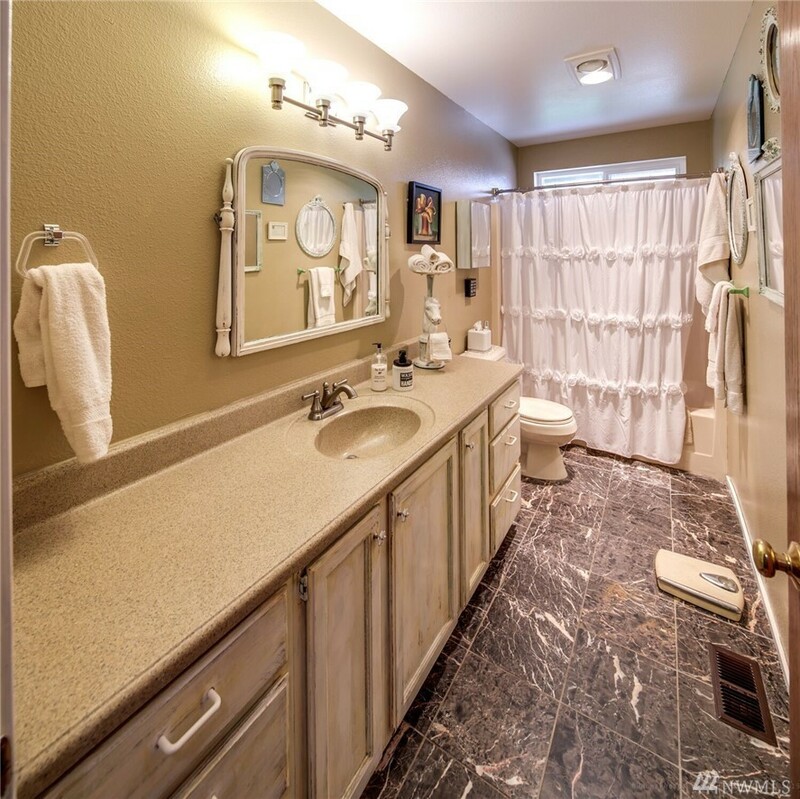 and the updated 3bed/2 full bath one level home with all the granite/stainless fixings! 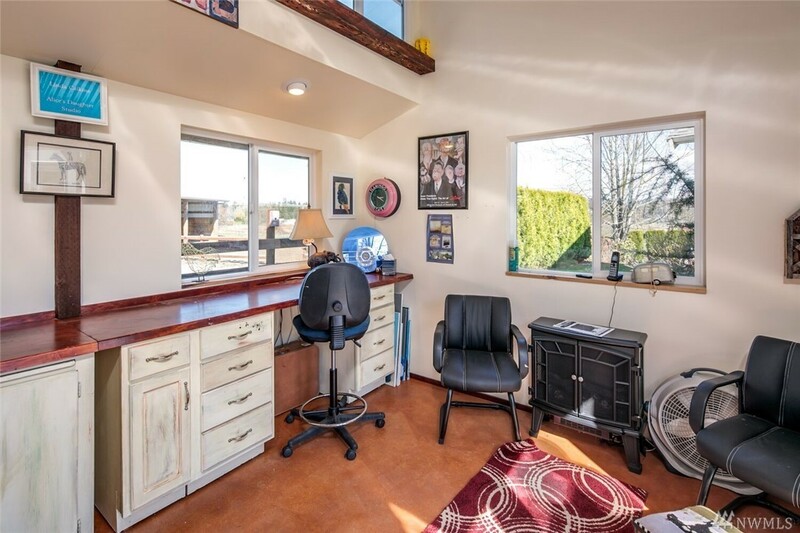 Open room concept with vault ceilings, frenchdoors 2 deck and a great flow, Mt Baker View, much more!